We manufacture conveyor furnaces with flat and turned-up edge belts to meet your applications. Our product line can be customized to meet your application specifications. 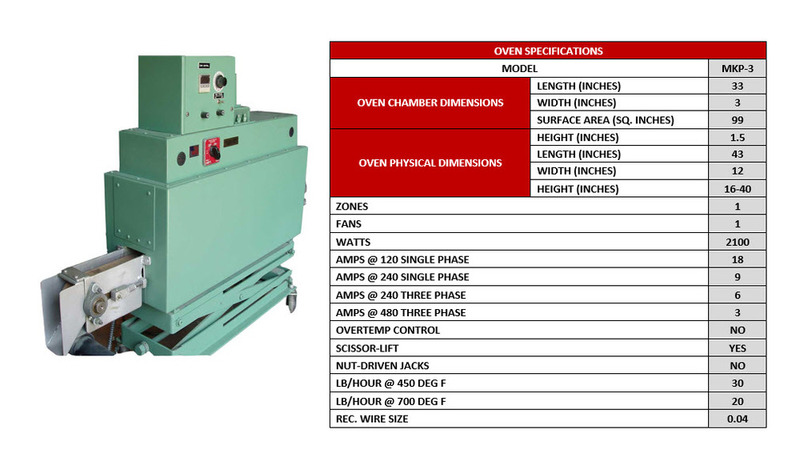 Our customers typically use the in-line design to replace batch furnaces for stress relieving and baking. 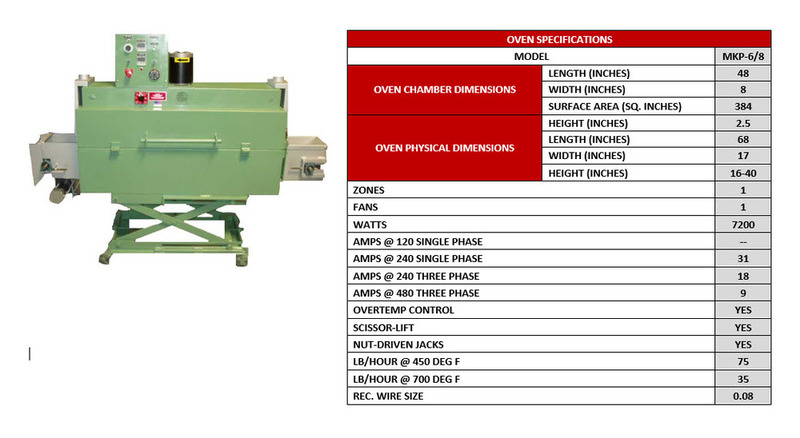 Our ovens are designed for in-line connection to coilers, wire formers and 4 slides. Whether you are simply stress relieving your product or combining a coating system with your oven, Furnace Fixers can get the job done. 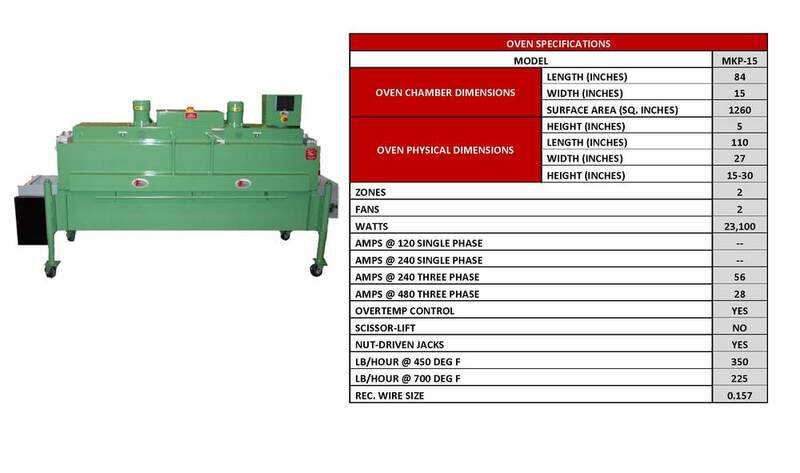 Check out our combination oven and coating machine product line today! 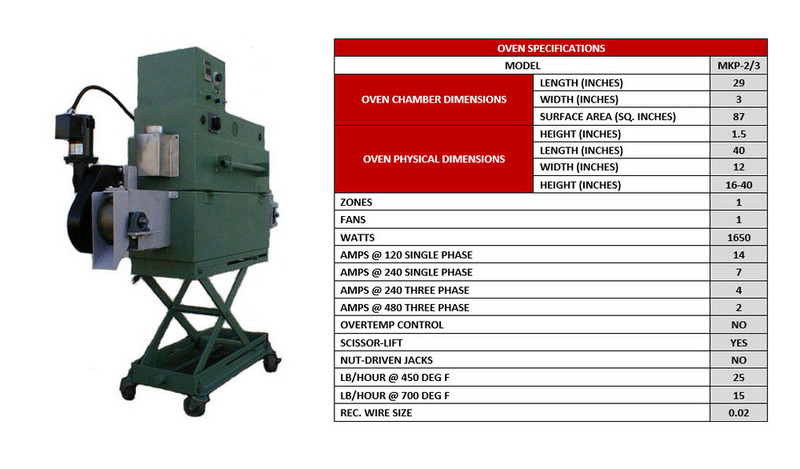 Specifications listed are standard models, but if you have a need for a custom solution, contact us!